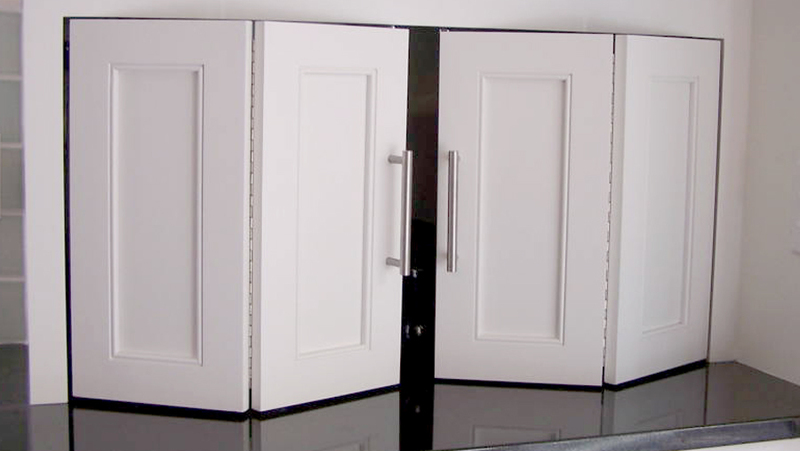 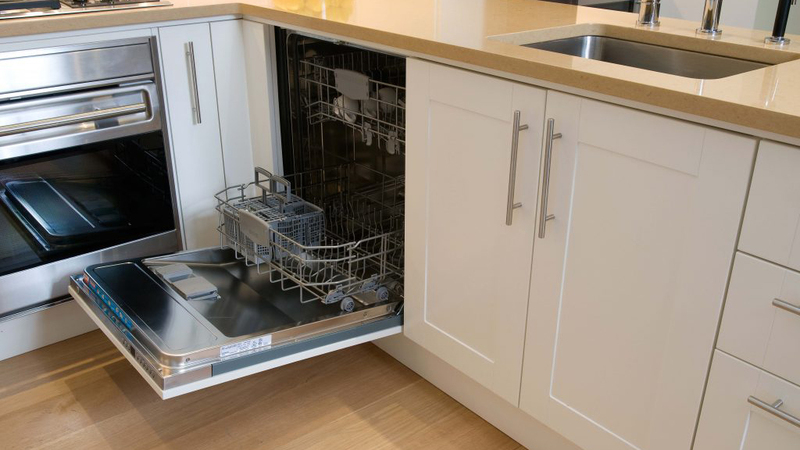 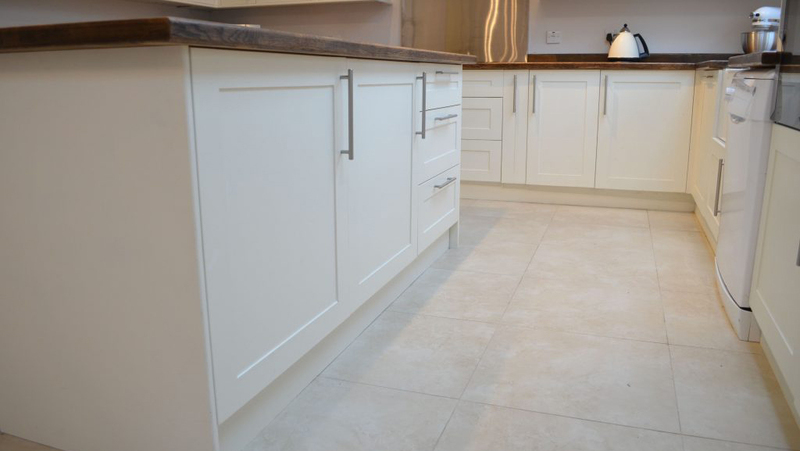 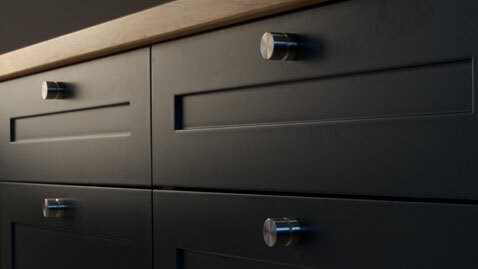 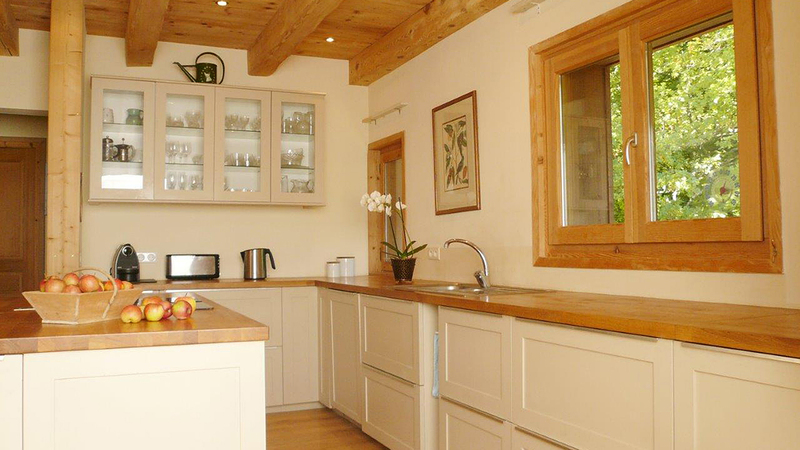 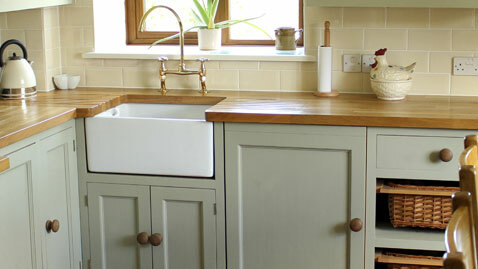 Our kitchen doors are perfect for bathroom. 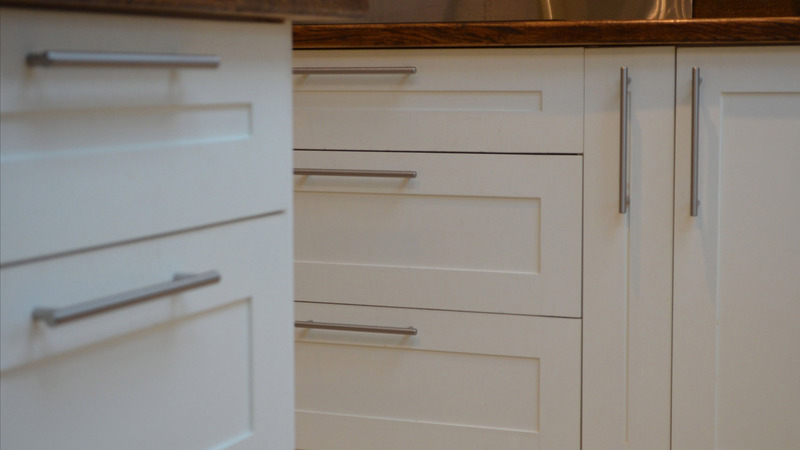 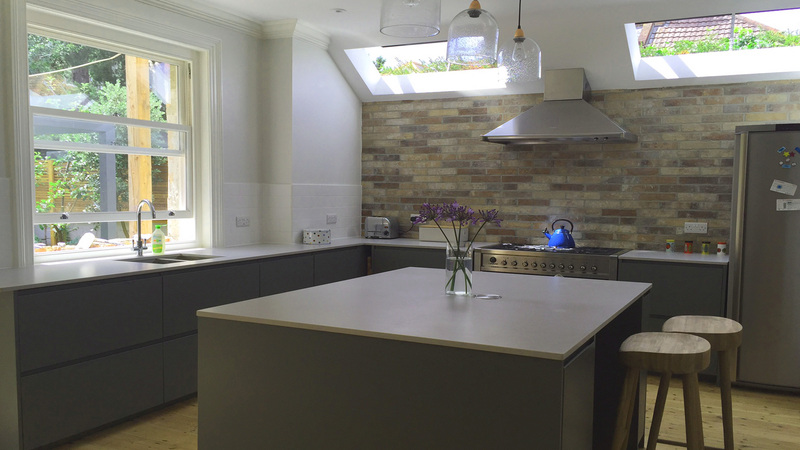 Here are some photos from one of our recent projects. 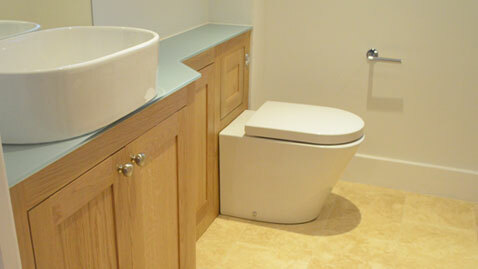 Solid oak doors gives bathroom a superb contemporary look.